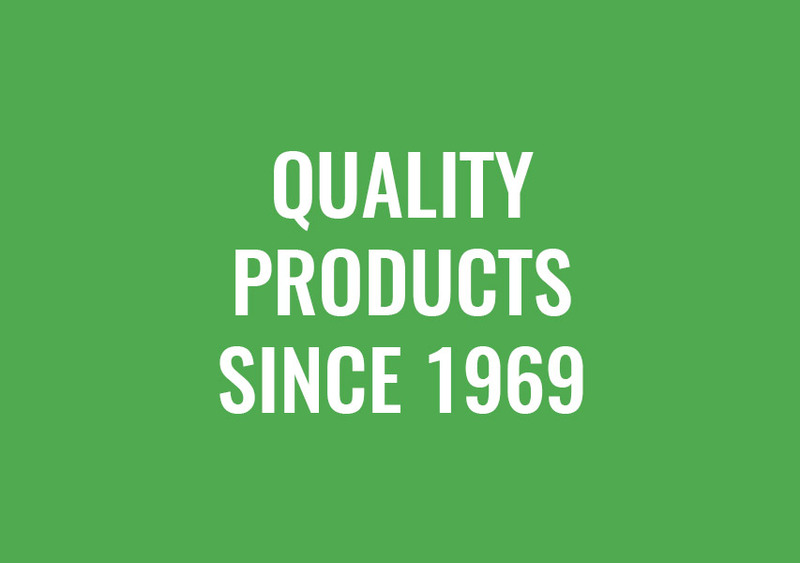 Sillaro born in 1969, with the idea to produce detergent drums: the first production of drums started in Borghetto Lodigiano. In 70’s the company built a new biggest factory located in Livraga. In 1977 the comapany employ more 50 workers in Livraga factory, while 20 workers continue to work in the other factory located in Borghetto Lodigiano. 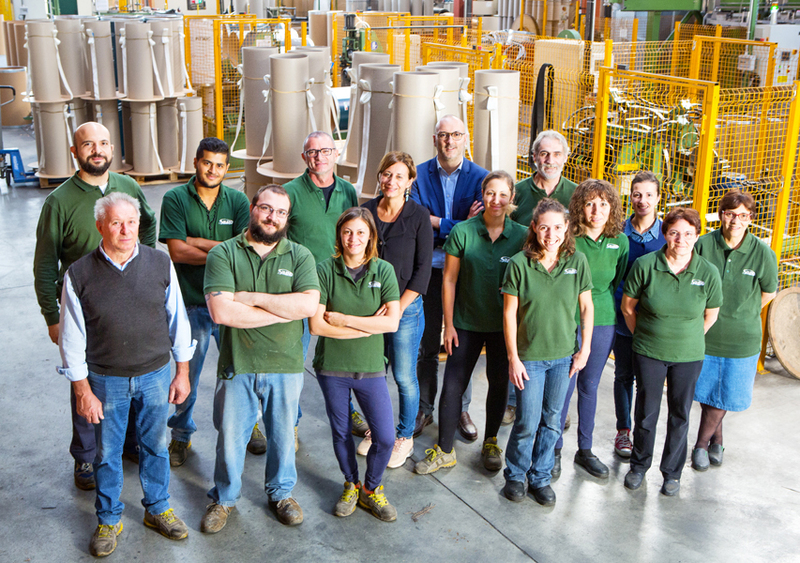 In 80’s born the idea to produce the equipment essential to create drums: in Reno Contenitori (Bo) was established the society that now export all over the world. In the 80’s Sillaro introduced a new product: the plastic container. This element created a transformation of product strategy. In 90’s was indroduce the production of kraft drums and was installed the cutter necessary to cut cardboard for graphic and paper industry. 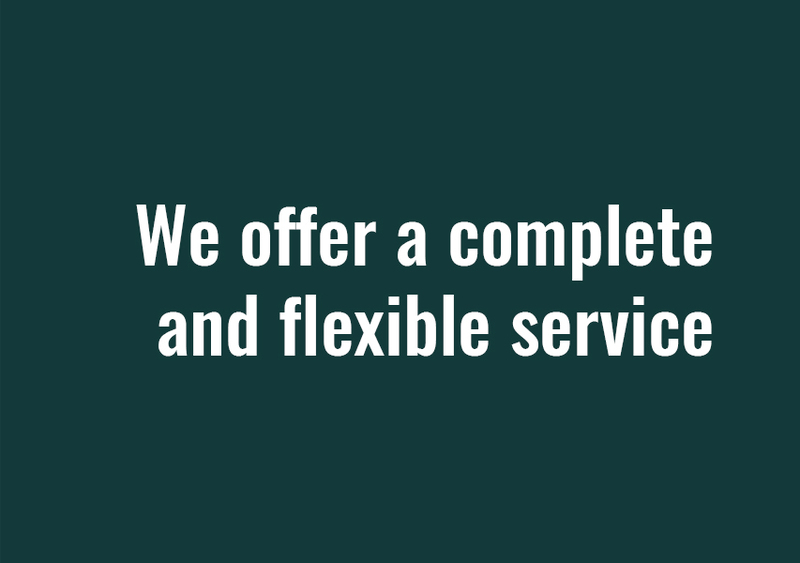 Thanks to the quality of the product and the production, Sillaro became one of the most important company in the sector. 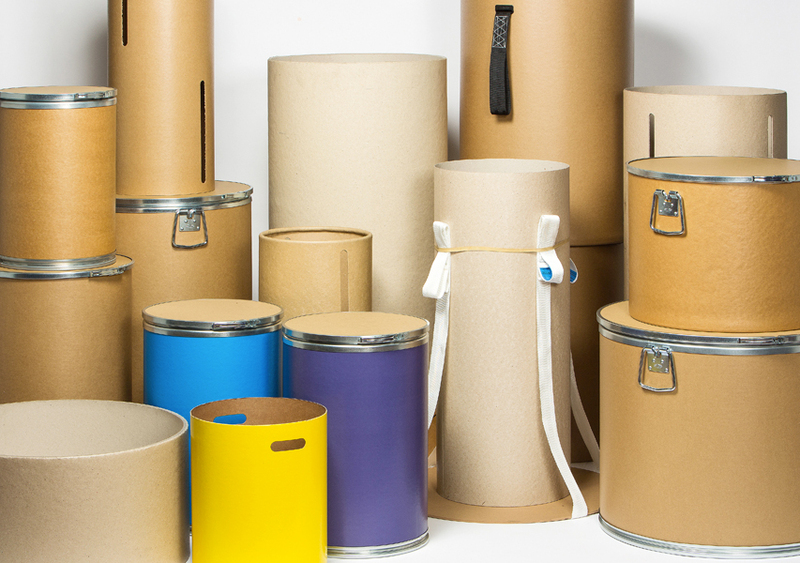 In 2009 Scotti family succeed to company property, relaunching the activity that will move the company fom Livraga to San Colombano al Lambro and concentrating the activity on the production of carton drums and tubes and on grip of detergent box. 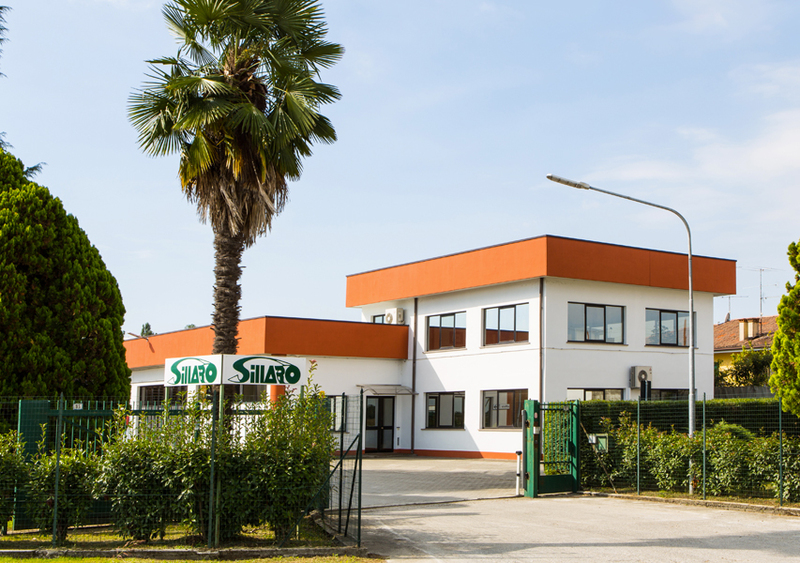 Sillaro moves in the new plant in San Colombano al Lambro (MI), investing in new production lines and machineries and increasing employees. Significant growth in sales volume and number of workers, with the introduction of management roles in both technical and sales areas. New investments in equipment, spaces for the production and machineries. Its presence in the market expands, also at European level.